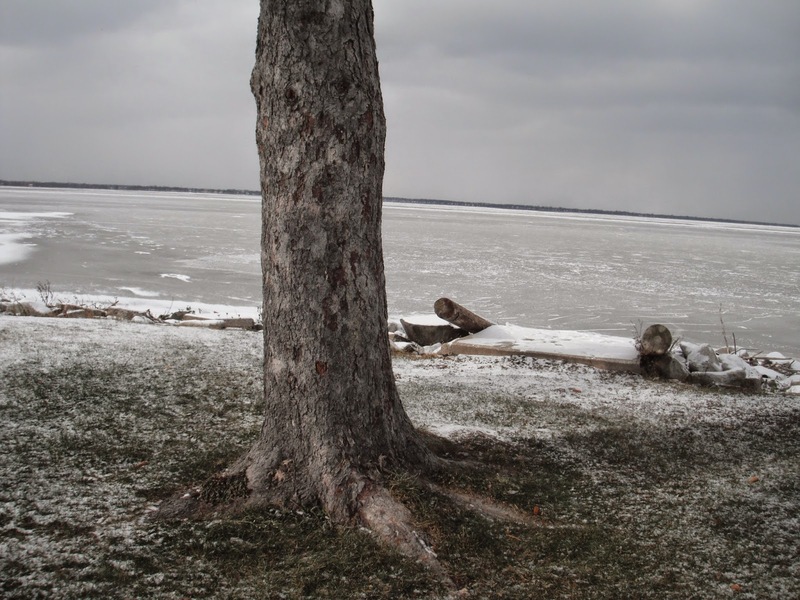 17 November 2014- Lake Winnebago NOW! is so big that you can not see across it! And now it is frozen!! ICE in Fond du Lac! Lake Winnebago is snow kite paradise!